Mrs. Rachel Weaver Pennington, 91, of Boomer, passed away on Tuesday, February 12, 2019 at her home. 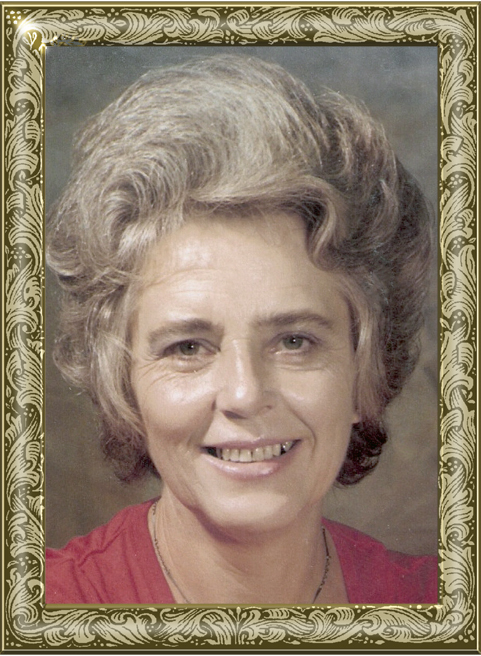 Rachel was born on December 15, 1927 in Camp Creek, West Virginia to Roby Lillard Weaver and Rebecca Ann Haga Weaver. Rachel is preceded in death by: her parents; husband, Richard Jackson Pennington and brother, Edward Weaver. Rachel is survived by: her, daughter, Ann Elledge and husband, Larry, of Ferguson; sons, Wayne Pennington and wife, Margaret, of Robbinsville, Dale Pennington of Boomer; a sister; four grandchildren; eight great- grandchildren and five great-great-grandchildren. Funeral service will be 11:30 a.m., Friday, February 15, 2019 at Adams Funeral Home of Wilkes in Moravian Falls. Pastor Dwayne Andrews will be officiating. The family will receive friends at Adams Funeral Home of Wilkes from 10:30-11:15 a.m prior to the service. Burial will follow the funeral in Laurel Cemetery in Konnarock, VA. In lieu of flowers, memorial donations may be given to: Wake at Home Baptist Health Hospice, 126 Executive Drive, Suite 110, Wilkesboro, NC 28697. Adams Funeral Home of Wilkes has the honor of serving the Pennington Family.